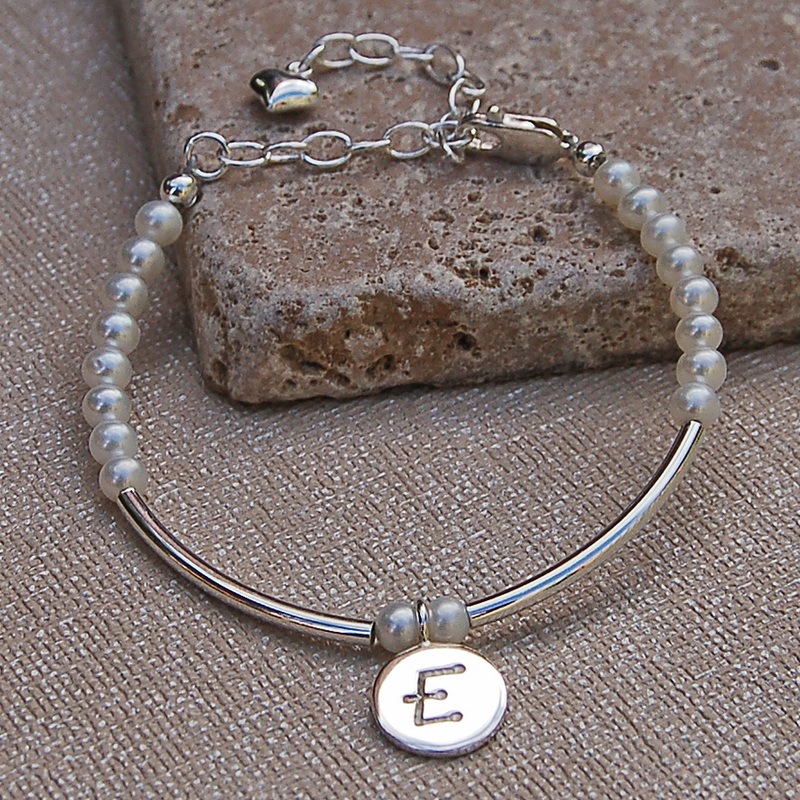 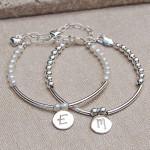 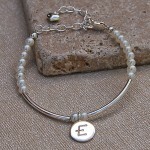 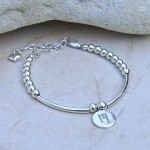 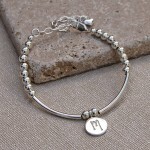 A beautiful dainty girl's bracelet in sterling silver with freshwater pearls, or simply silver and personalised with an etched silver initial charm. 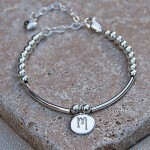 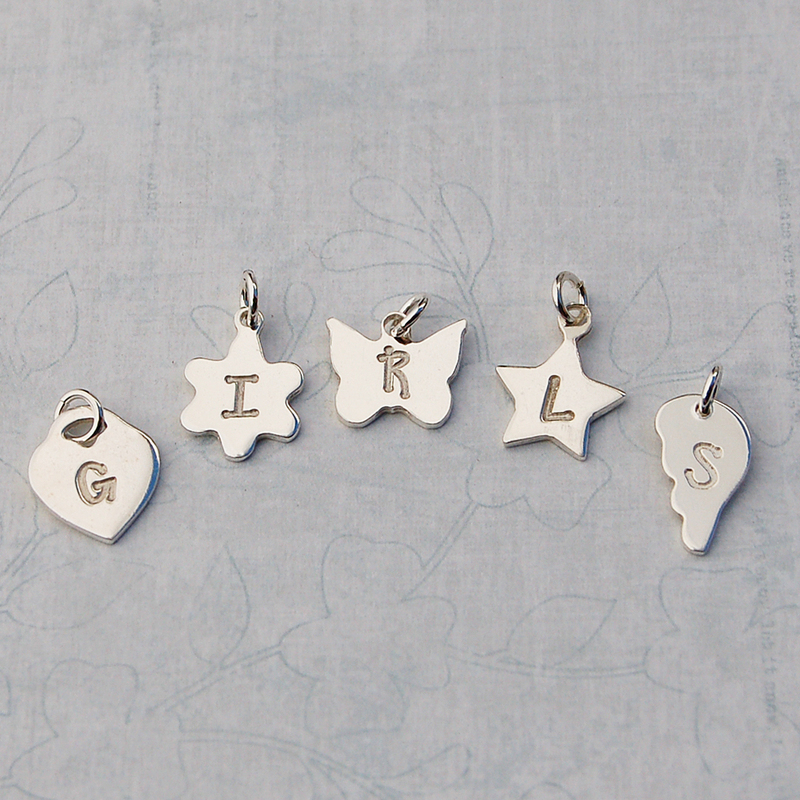 A gorgeous gift for any girl for any occasion. 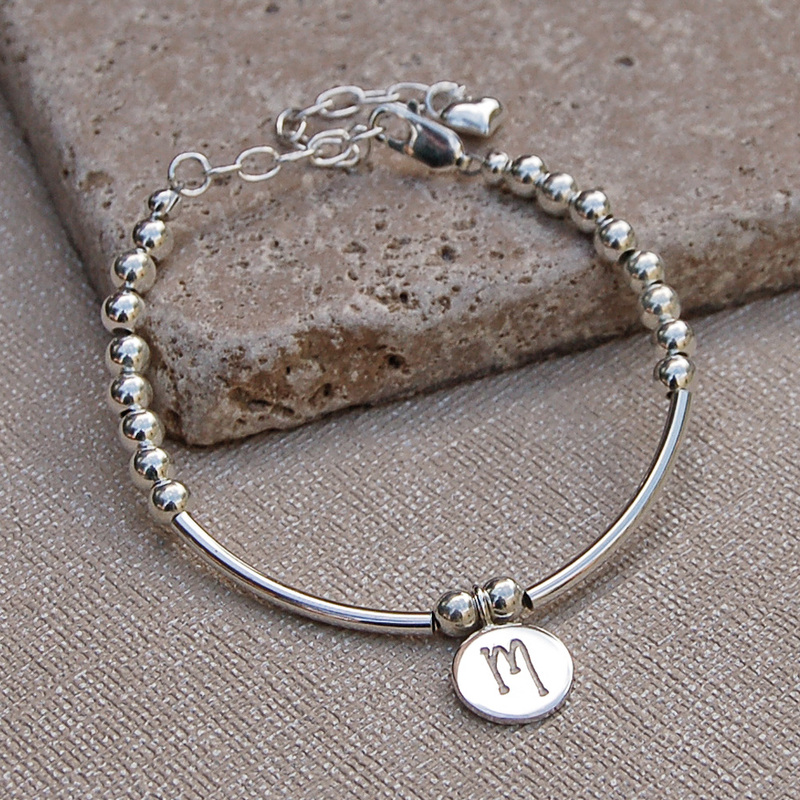 This personalised silver bracelet makes a great christening gift, is perfect for flower girls and bridesmaids or would make an extra special birthday or Christmas gift. 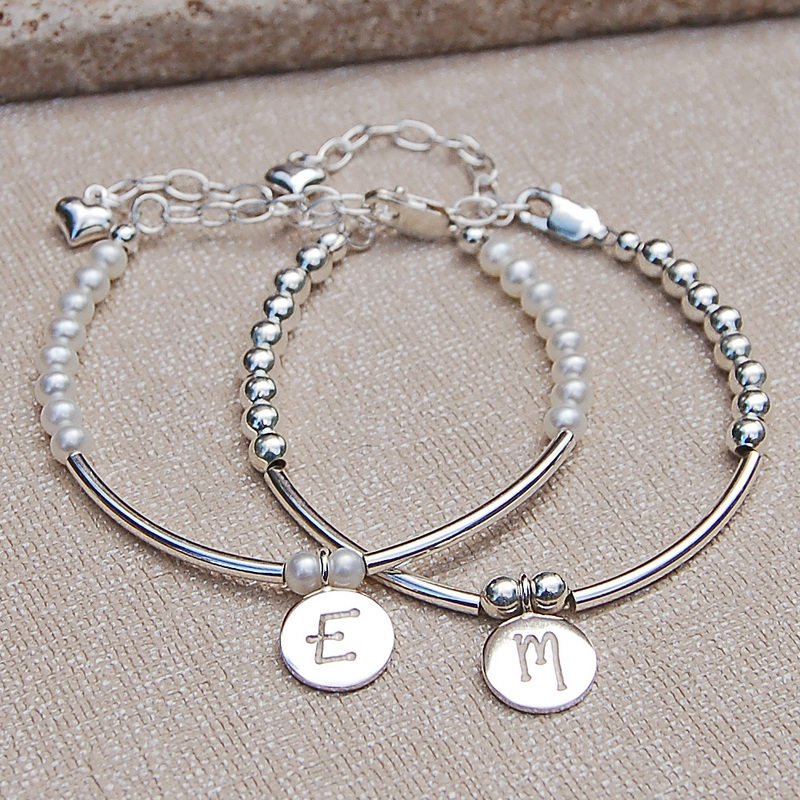 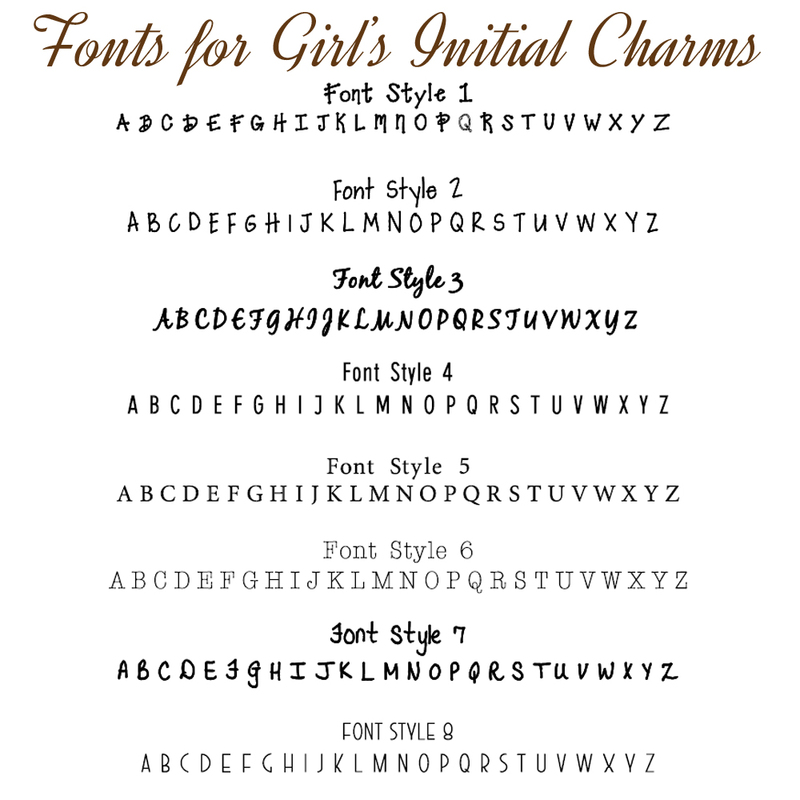 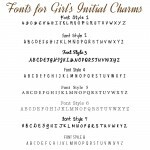 This stunning bracelet is available in sterling silver with freshwater pearls or all sterling silver and the sterling silver disc charm can be personalised with the initial of your choice in a range of different font styles to suit all personalities. 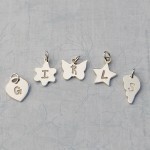 We now also offer a range of additional shaped charms including a heart, flower, star, angel wing and butterfly for a small additional charge. 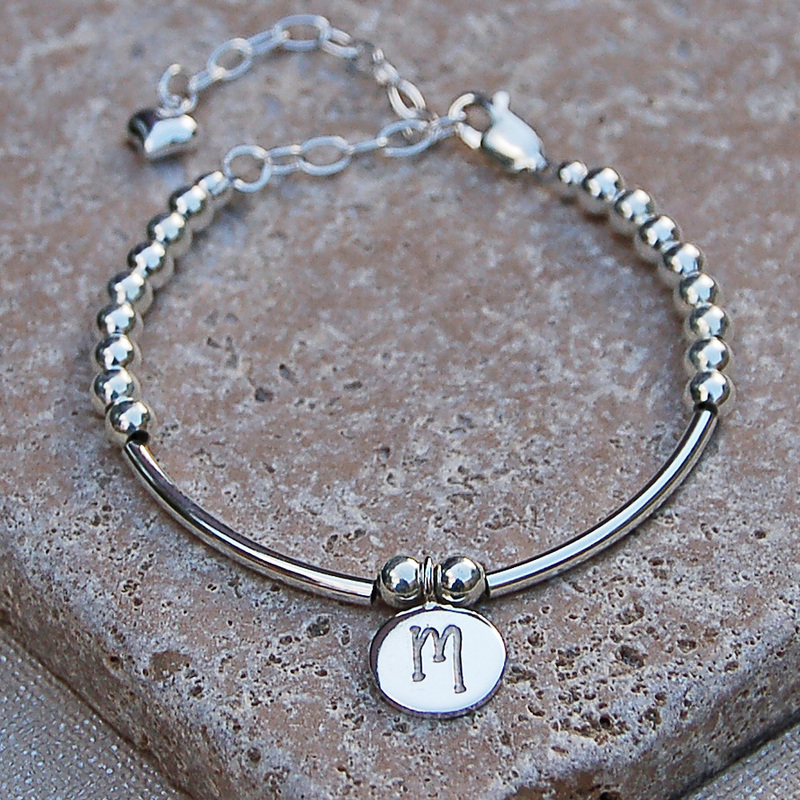 The bracelet is adjustable in size and so can grow with the child, however please note that due to small parts this bracelet is not suitable for children under 36 months. 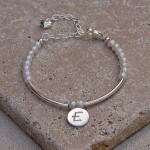 All beads, charms, chains, claps and other components are sterling silver and the pearls are a creamy white grade A freshwater pearl. The silver beads and pearls measure approximately 4mm and the curved beads are approximately 2.5cm long and the personalised charm is 1cm in diameter. 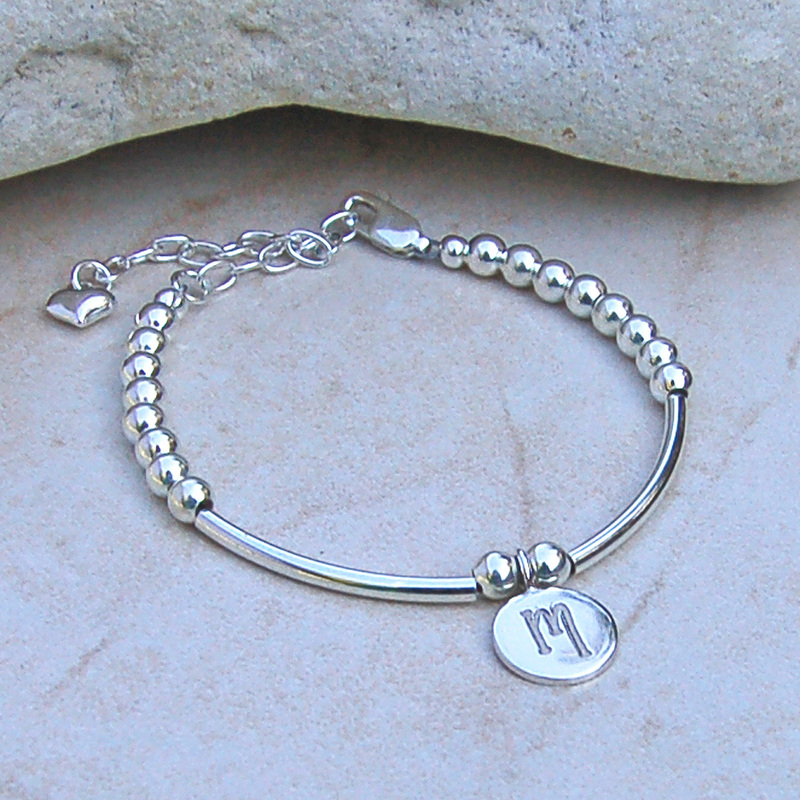 The bracelet is fully adjustable from approximately 5″ to 7″ by way of the sterling silver extension chain and so would be suitable for children from approximately 6 – 12 years old.